Any interested parties looking to book Avenue Groove for their next Private Function or NightClub, please call or fill out the form in the Contact Us section. Welcome To The Home Of Avenue Groove! 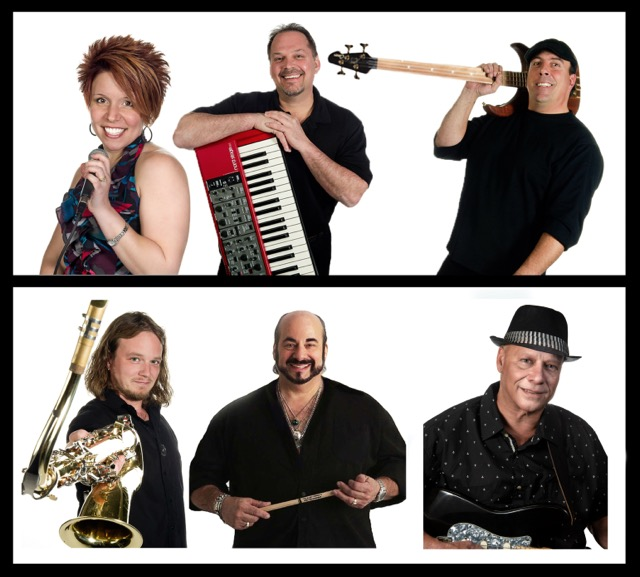 Avenue Groove is a Connecticut based band formed in 2007 consisting of six very talented and dedicated musicians playing R&B/Funk/Dance Music. Known for being extremely tight and having fantastic vocals, Avenue Groove is very well received wherever they perform. If you think that Avenue Groove is just “Another Cover Band” …. Think Again! Come see for yourself.